Popular Bollywood and Indian TV actor who had roles in films such as Jaan Tere Naam and the TV series Kammal. He was cast in the 2015 film, Guddu Rangeela. He worked as a management trainee at Mumbai’s Sea Rock Hotel. 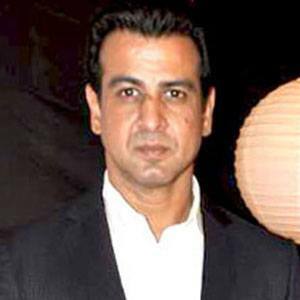 He won an ITA Award for Best Actor-Drama for his role in 2003's Kyunki Saas Bhi Kabhi Bahu Thi. He married Neelam Singh in 2003 and he has three children. His brother is Rohit Roy. He stayed at the home of director Subhash Ghai after moving to Mumbai.